What money problems? Sophie Lichaba is not struggling financially! Don't believe everything you read! Sophie Ndaba-Lichaba's finances are in order despite what the tabloids would like you to believe. 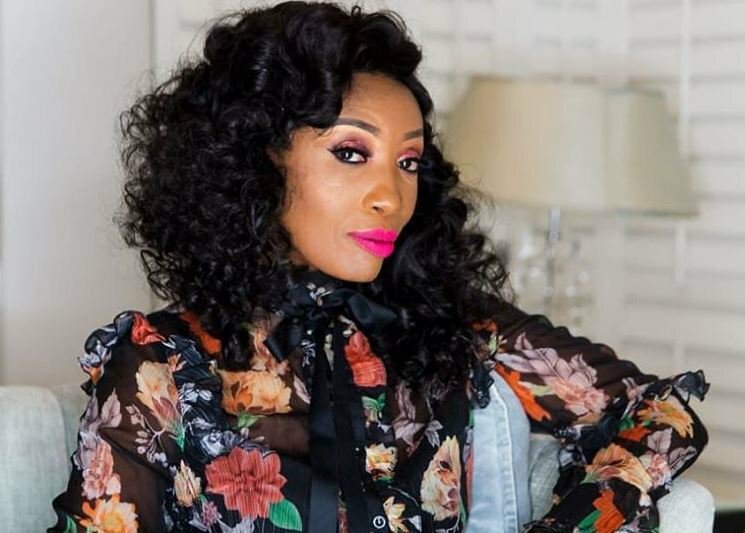 The Sunday World recently revealed that the former Generations star was four months behind with her bond payments. The paper alleged she was over R80,000 in arrears. It turns out Sophie was renting out the home and the tenants had failed to make payments, but the actress does not have any money problems. She took to Instagram shortly after the report came out to reveal that she was working on an exciting project. The 47-year-old is renovating a venue that she is turning into a chesa nyama and lounge. The venue, which will be located in the Vaal, is called Kwa Lichaba. Sophie's post was a clear message to her haters that all is well in the Lichaba household - as far as finances go anyway. "My Sundays are a constant reminder that the devil always "tries" to come after a blessed child of the most high God even on holy days. The war was never over but... guess what. I was born Blessed! Covered by Grace. Just renovating this new venue God blessed us with," she wrote. "I'm a soldier at war [and] never lose a battle... you know the higher you go up, the stronger the wind that carries" udoti" tries to mess with ones fab life... They tried to bury Gods favourite... They should know by now my faith is sufficient, I'm Blessed I'm untouchable!!!"